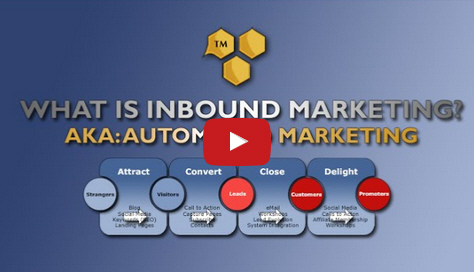 Veretekk invented Automated Marketing (in 1996), later to become known as Inbound Marketing (MartketHive). 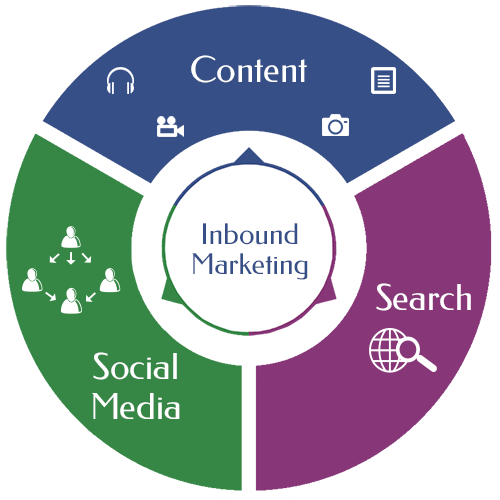 Veretekk’s traffic portal offers, auto responders, Broadcasting technology (The Hammer), Conference rooms and sales funnel process became the foundation that today is known as Inbound Marketing. 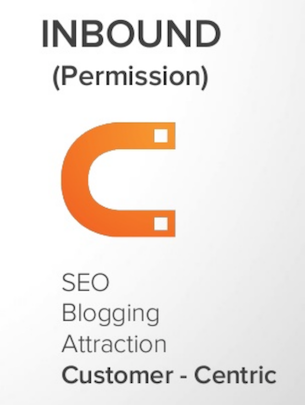 Blogging– Inbound marketing starts with blogging. A blog is the single best way to attract new visitors to your website. In order to get found by the right prospective customers, you must create educational content that speaks to them and answers their questions. SEO– Your customers begin their buying process online, usually by using a search engine to find something they have questions about. So, you need to make sure you’re appearing prominently when and where they search. To do that, you need to carefully, analytically pick keywords, optimize your pages, create content, and build links around the terms your ideal buyers are searching for. Pages– Your website pages are your digital storefront. So put your best face forward! Optimize your website to appeal to your ideal buyers and transform your website into a beacon of helpful content to entice the right strangers to visit your pages. Social Publishing– Successful inbound strategies are all about remarkable content – and social publishing allows you to share that valuable information on the social web, engage with your prospects, and put a human face on your brand. Interact on the networks where your ideal buyers spend their time. Landing Pages– When a website visitor clicks on a call-to-action, they should then be sent to a landing page. A landing page is where the offer in the call-to-action is fulfilled, and where the prospect submits information that your sales team can use to begin a conversation with them. When website visitors fill out a form on a landing page for the first time, that visitor becomes a contact. 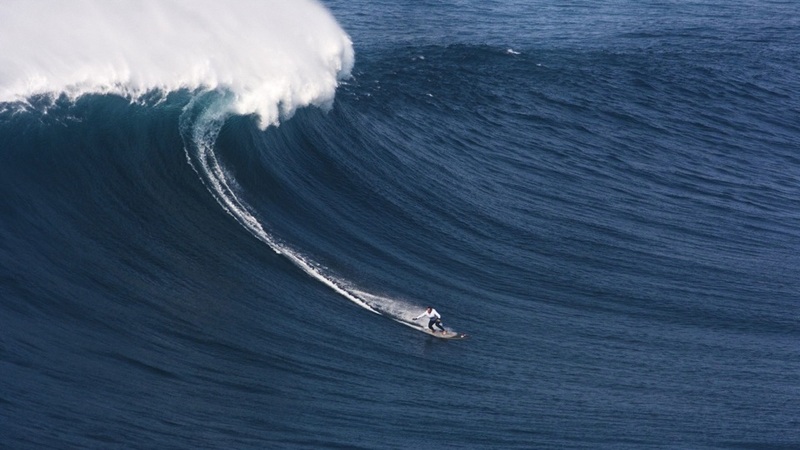 Contacts– Keep track of the leads you're converting in a centralized marketing database. Having all your data in one place helps you make sense out of every interaction you’ve had with your contacts – be it through email, a landing page, social media, or otherwise – and how to optimize your future interactions to more effectively attract, convert, close, and delight your buyer personas. CRM– Keep track of the details about all the contacts, companies, and deals in your pipeline, and easily get in touch with the right prospects at the right time. Customer Relationship Management (CRM) systems facilitate sales by making sure you have the right information at your fingertips to better engage with prospects across every channel. Closed-loop Reporting– How do you know which marketing efforts are bringing in the best leads? 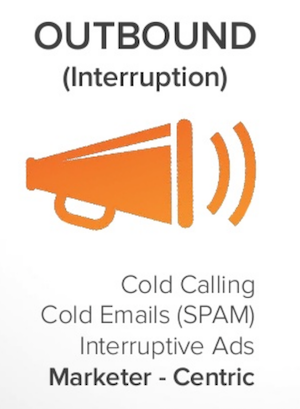 Is your sales system effectively closing those best leads into customers? Integration with your CRM system allows you to analyze just how well your marketing and sales teams are playing together. Email– What do you do if a visitor clicks on your call-to-action, fills out a landing page, or downloads your whitepaper, but still isn’t ready to become a customer? A series of emails focused on useful, relevant content can build trust with a prospect and help them become more ready to buy. Marketing Automation– This process involves creating email marketing and lead nurturing tailored to the needs and lifecycle stage of each lead. For example, if a visitor downloaded a whitepaper on a certain topic from you in the past, you might want to send that lead a series of related emails. But if they follow you on Twitter and visited certain pages on your website, you might want to change the messaging to reflect those different interests. Surveys– The best way to figure out what your users want is by asking them. Use feedback and surveys to ensure you’re providing customers with what they’re looking for. Smart Calls-to-Action– These present different users with offers that change based on buyer persona and lifecycle stage. Smart Text– Provide your existing customers with remarkable content tailored to their interests and challenges. 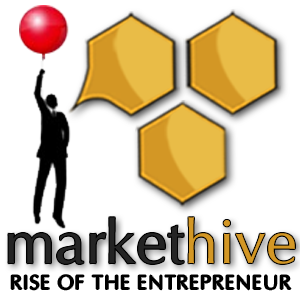 Help them achieve their own goals, as well as introduce new products and features that might be of interest to them.